Not surprisingly, my complexion this January has been rather dull and ridiculously pale. I’ve been looking for a product to restore my healthy glow and came across the Soap & Glory Love at First Blush (£11), a multi-purpose ‘blushing powder’ containing highlighting, blush and bronzer shades. The luminous powder has a skin-smoothing emollient base and contains shimmering metallic pearls that work together to create a flawless rosy glow, very similar to the best-selling Milani Illuminating Face Powder. The effect is beautiful, yet subtle. The three shades work perfectly together to add warmth to tired complexions. 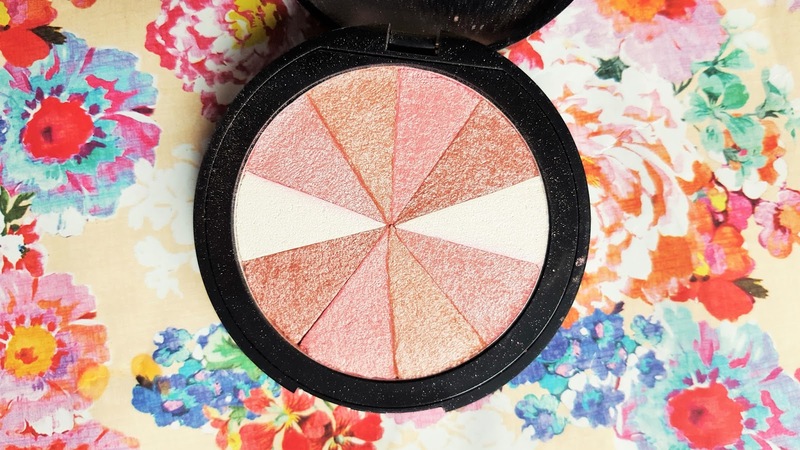 The white highlighting shade adds a radiant shimmery glow, the bronze adds depth and warmth and the blush adds a tint of pretty pink when applied to the apples of the cheeks. 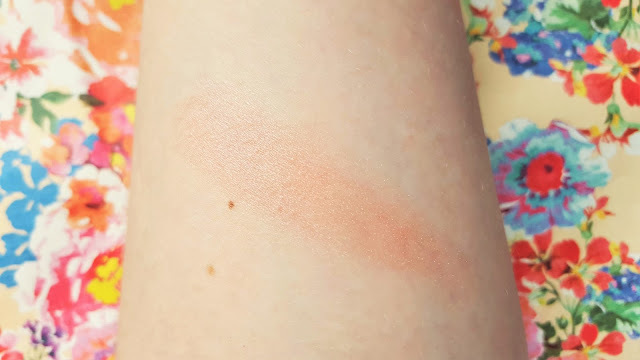 The powder itself is smooth and applies flawlessly with my Real Techniques blush brush with minimal fallout. The effect of the ‘multi-shade blushing powder’ is very tricky to capture on camera as it changes depending on the way the lights hits it and how you’ve applied it. The powder comes in a very sturdy black compact with a mirror perfect for using on the go. Apart from being very pretty, this product is the perfect way to fake a radiant, healthy glow this Winter. This was my first purchase from the Soap & Glory make-up collection and I’m seriously impressed! I was worried this product would be a case of pretty packaging over substance but that couldn’t be further from the truth, it’s just the cherry on top. 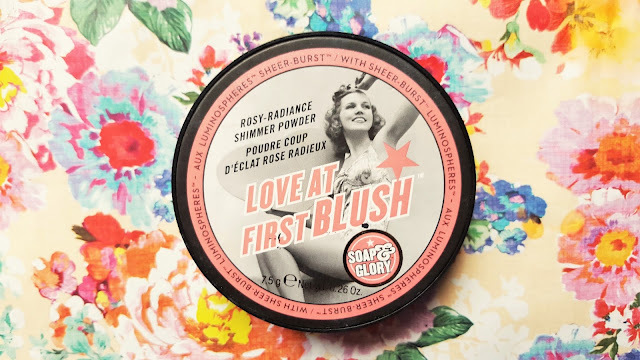 Have you tried Love at First Blush or any other products from the Soap & Glory cosmetic collection? "Bee Good Vanilla & Honey and Raspberry & White Chocolate Lip Balms"
"Lush Rosey Cheeks Fresh Face Mask Review"